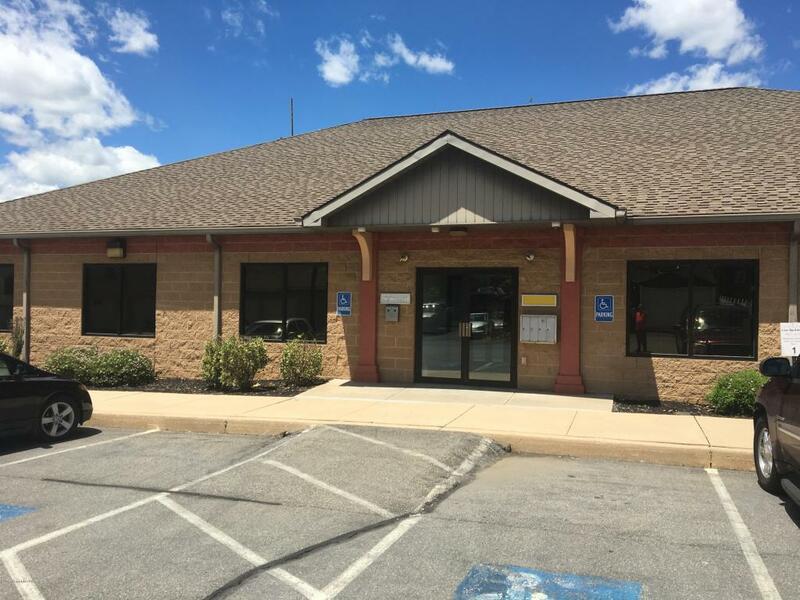 Office Space for Lease. 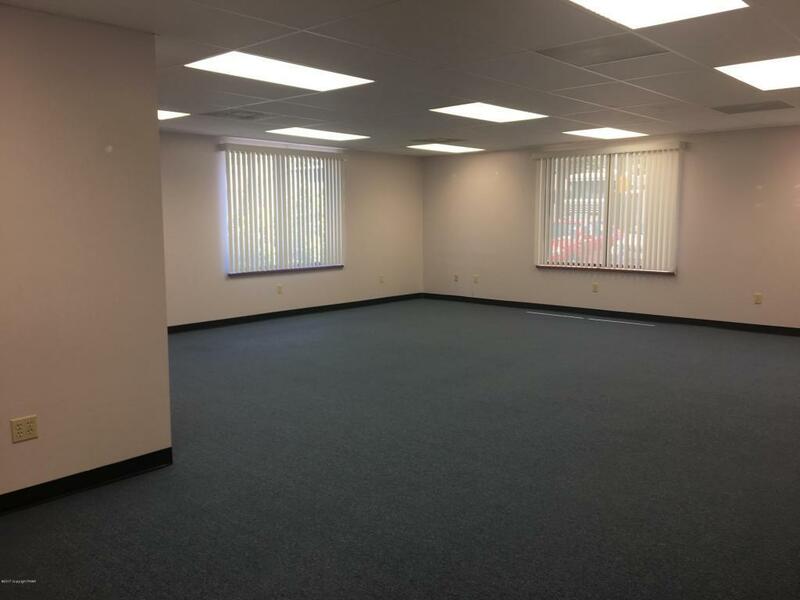 2,400 SF office has 5 rooms including 2 large offices, a kitchen area and 3 bathrooms. 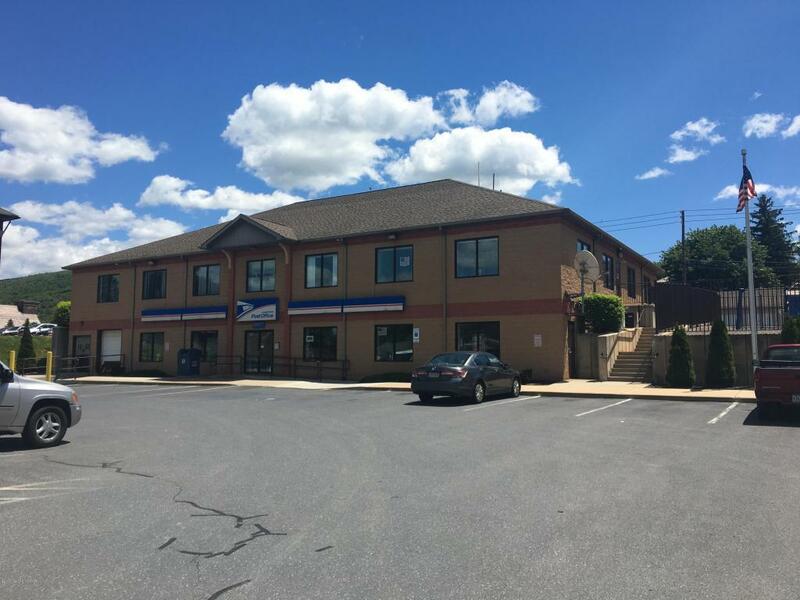 Located on busy Delaware Avenue in the heart of Palmerton. 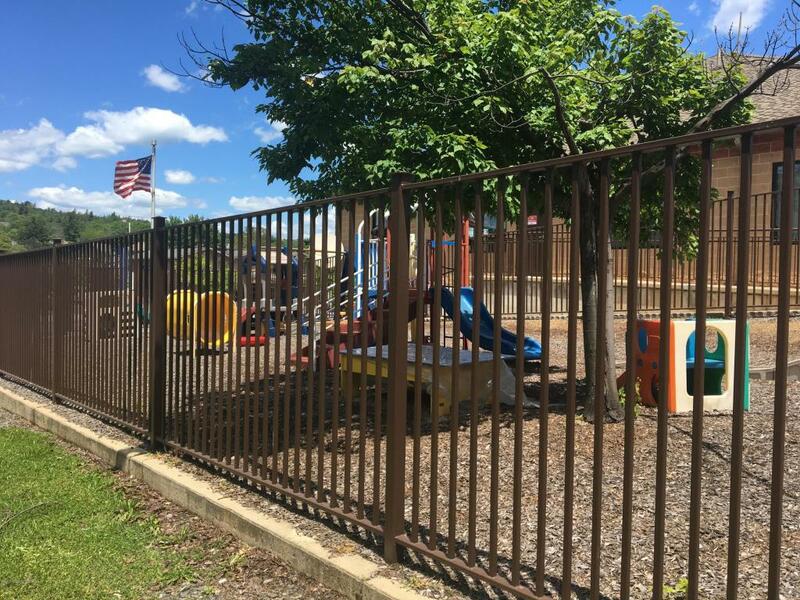 Ideal suited for Medical space, office space and a possible daycare site.